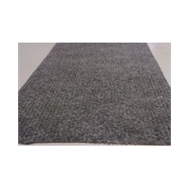 Deco 2m wide ribbed utility carpet is an ideal temporary carpeting with inbuilt foam backing, easy to hold fast with double sided adhesive tape or aluminum trim bars. 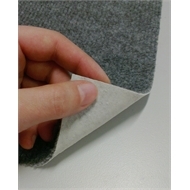 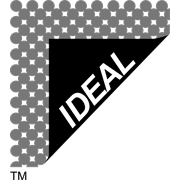 When loosely laid, exposed perimeters are best covered with gaffe tape, overlapping both carpet and sub floor to reduce movement. 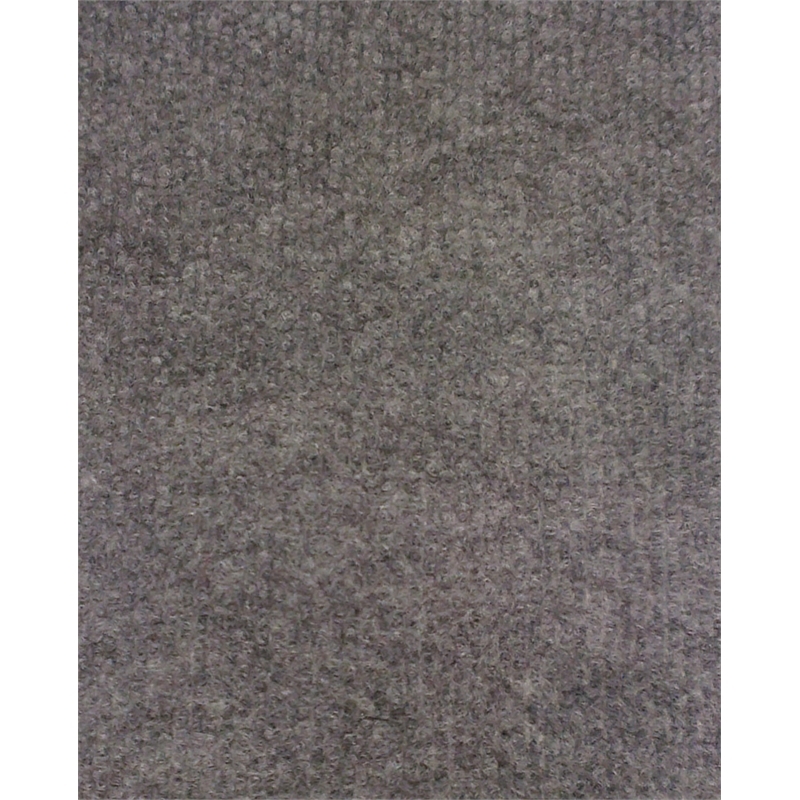 Recommended for shorter term temporary carpeting, it is excellent for covering hard, cold and dirty sub floors. It is ideal for protecting your good hard flooring during an event or party. 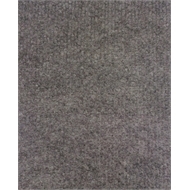 Suitable also in storage rooms, lofts, garages, playrooms and bed rooms, this versatile carpet is the perfect all-rounder for temporary carpet measures.